As we worked through our MEP projects we uncovered opportunities to take Revit to the next level for ourselves and for our end users. 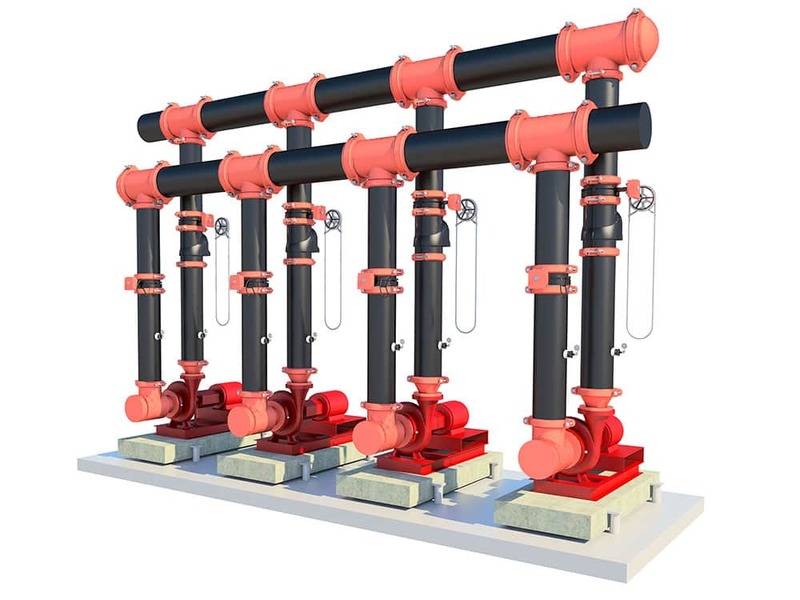 With an eye toward the future, we partnered with Autodesk and together we began looking at enhancements to Revit that focused on increased productivity particularly for piping drawing and design in the MEP space. We became our own beta users for software development through which Victaulic Tools for Revit™ was born. As a mechanical pipe joining manufacturer, and a company that provides coordination services, we have a unique perspective on content. We develop content for ourselves and for our customers and because we are both a user and a provider, we understand the value of quality content. We believe that as a manufacturer we play a pivotal role in BIM. For any project to benefit from the full value of BIM coordination, manufacturers have a responsibility to provide intelligent and well-built content. The saying, “junk in, junk out” comes to mind. Our philosophy has been and continues to be that we will make native Revit content, and we will make our Revit content free for the end user. By doing that, our customers can do more, better and spend less. We believe in Revit, in looking for opportunities to increase efficiency, and in delivering quality, free Revit content, but beyond that, we also believe in education. Our transition to Revit was built on a solid foundation of education which continues today. Forge DevCon, Autodesk University, BILT and BIM-MEP AUS are just a few of the conferences that we have relied on to help us on our journey. Internally, we have two training courses that our new hires go through. One for beginners and a follow-up course as they progress. Our employee training is the same training that is provided to our customers, and has enhanced pipe routing for a global audience over the past 4 years. If you are a contractor or engineer looking for help transitioning to Revit or you could use some advice on how to create quality content, contact us here. We’d be happy to set something up. Or, look for some of our experts speaking at the conferences mentioned above. 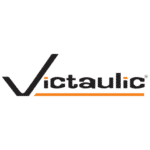 Interested in setting up a Live Demo of Victaulic Tools for Revit™, click here. You can also download a 30 day free trial of our toolbar by clicking here. Or skip the demo and the trial altogether and purchase here.